so on, with four medium-current sockets for other components. Six unique conditioning stages ensure optimal isolation between all outlets, eliminating Differential Mode crosscontamination. KERP© (Kirchoff’s Equal Resistance Path) ensures equal resistance and equal power delivery to all outlets. No outlet gets power before the next, a common problem with other power products which daisy chain outlets together. 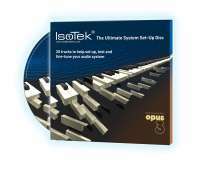 67,500A of instantaneous protection, featuring IsoTek’s unique sequential protection system. Internal wiring; solid core silver plated OFC copper with FEP and virtual air dielectric technology. Two high-current outlets delivering 3,680W continuous. Four medium-current outlets delivering 1,150W continuous. 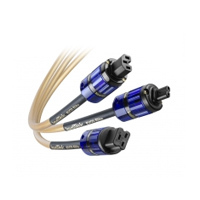 Isotek EVO3 Elite Power Cable 2,0 mtr. 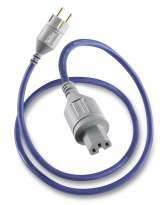 Isotek EVO3 Premier Power Cable 1,5 mtr. 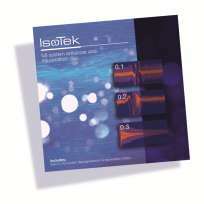 Isotek Full System Enhancer + Rejuvenation Disk 65 MIN.